From creative concepts to design to the printing process, this DVD walks us through the creation of a magazine using real life examples and demonstrating the software tools used. In this program, the creative software tools that are used to create a magazine are explored including Adobe Creative Suite, InDesign, Illustrator, Photoshop, and QuarkXpress. The type of design for a magazine comes from a consideration of the target audience and how images can be used to support the text messages. 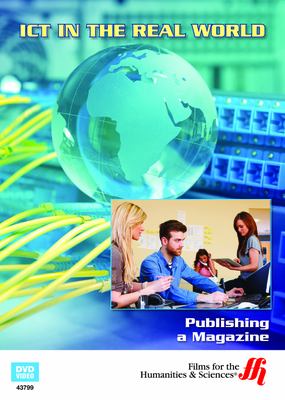 Each magazine has a particular writing and editorial style, which is enhanced by its layout. Desktop publishing is very sophisticated in its manipulation of images through the use of vector files that can be sized in any way desired without a degradation of the image. Merging style and content is achieved by using the layout software tools. Choices regarding fonts, text size, and the balance between just the right amounts of images to go along with the text are achieved using templates and house style guides. Photos are processed using color correction and other software to change the images to match the house style. The role of the editor is discussed especially in relation to the importance of the cover design. Additionally, it is necessary to credit any materials used in the magazine’s creation and their sources. Once the design is complete, then the final stage is effectively transmitting the file to the printers, proofing, and checking the final results. 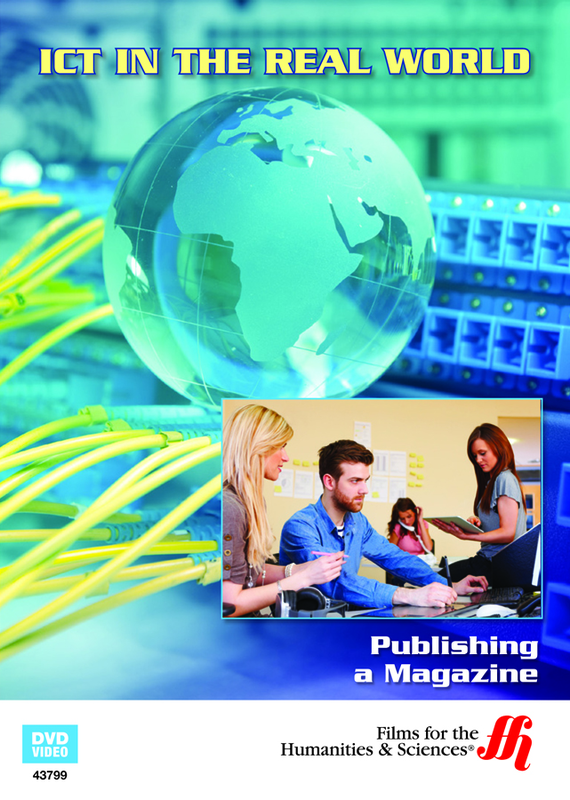 The flexibility of IDT programs allows the same magazine to be printed on paper and also to work for both Kindle and iPad formats. Included with the DVD is a link to a viewable and printable worksheet that is found online.